Five people were killed in southeast Nigeria during clashes between supporters of the two main political parties, police said Monday, just days before a general election. The victims, members of the ruling All Progressives Congress (APC), were shot and killed on Sunday in an apartment in Effurun, near the oil city of Warri, according to the Delta state police spokesman, Andrew Aniamaka. 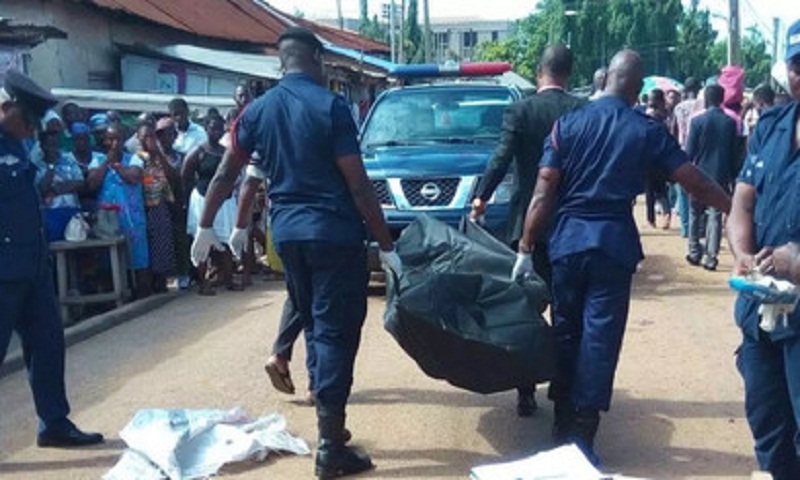 The Uvwie local government chairman Ramson Onoyake also confirmed the five deaths and said that “six persons have been arrested” in connection with the deadly shooting. According to hospital sources and local residents contacted by AFP, the violence left three people dead and several more injured over the weekend of February 2-3, although police have not confirmed the toll.